Seamless loop of Tyrol state flag in Austria waving in the wind. Realistic loop with highly detailed fabric. 4k00:13Looping flag for Lebanon on flag pole, blowing beautifully in the wind. Includes alpha matte. 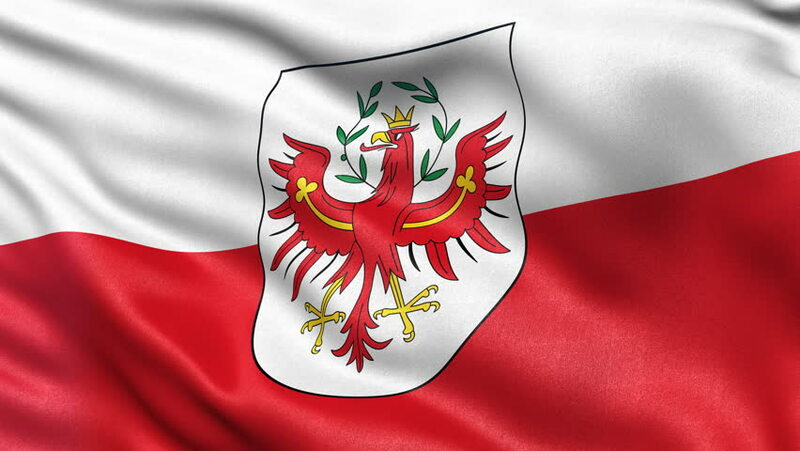 4k00:11Seamless loop of Bremen state flag in Germany waving in the wind. Realistic loop with highly detailed fabric. 4k00:11Seamless loop of North Rhine Westphalia state flag in Germany waving in the wind. Realistic loop with highly detailed fabric.